Flextool has been a specialist supplier of light construction equipment to the concrete contractor, civil construction and equipment rental industry since 1951. Our extensive range of professional equipment includes concrete placement and finishing products such as concrete vibrators, power screeds, trowel machines and handtools as well as soil compaction equipment, drive units and flexshaft pumps. 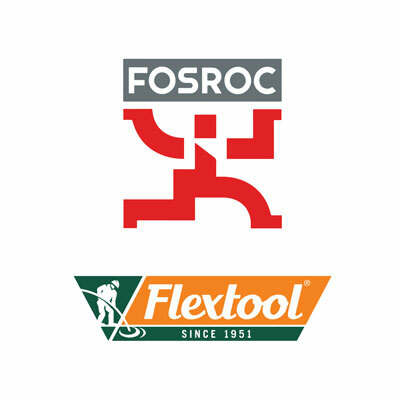 The Flextool brand stands for quality, performance and durability and has proven itself over many decades as the leading brand of equipment for the professional contractor.